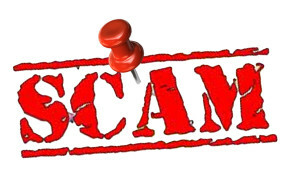 Rental Scams 101: What to Look Out For - Eviction Lawyers South Africa | Le Roux Attorneys Inc.
Finding the right property to rent is already a rather stressful process. The last thing that you want is to be caught in a fishy, rental scam after you’ve emptied your pockets and hoped for the ideal home. With many prospective tenants searching for rental properties online, the door has opened for those preying on the applicant’s honesty. If you come across a rental advertisement that sounds too good to be true, it might just be. Ads with a much lower monthly rental quote than expected should already be a red flag. It could also be that the property is in a bad condition which the advertiser failed to mention. When you are applying to rent a property, be sure to ask the owner or landlord for the physical address. Do a thorough search and double check that the address does indeed exist and isn’t advertised on other platforms as for sale. If the agent or landlord is pushing you to pay a deposit to secure a booking or they are vague about the information that you requested, it should be a concern. It’s important not to give away your personal details freely, as they might be running both identity theft and property scams. 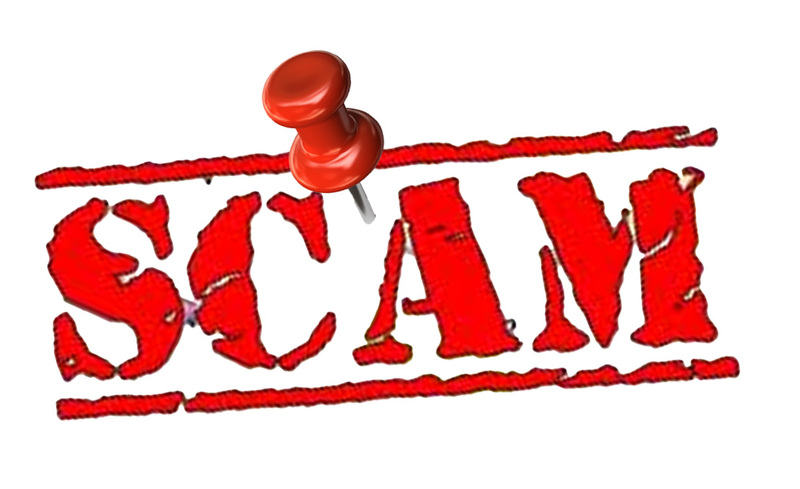 A popular way in which these scams are run is by a bogus landlord. They might tell you that the current tenants don’t want the prospective tenants to come for a viewing and that you can view the property from the outside and pay your deposit in the interim. But in reality, they aren’t affiliated with the property at all and just hijacked a listing to scam you into paying. For security purposes, never go to a viewing by yourself and don’t even let the thought of taking a cash deposit with you cross your mind. These days there are many payment options in place that will keep both parties safe. If the landlord insists on cash, arrange a meeting in a public place on an alternative date. If your gut is telling you that something is off, you could ask the landlord to provide you with the utility account of the property in question. That will confirm the ownership of the property and you can check whether the payments are up to date. If they are unwilling to share this information with you, it could be a possible scam. These are just a few ways that you can protect yourself from becoming a victim of rental scams. Always trust your instincts, and don’t be afraid to double check and research every detail of the property.